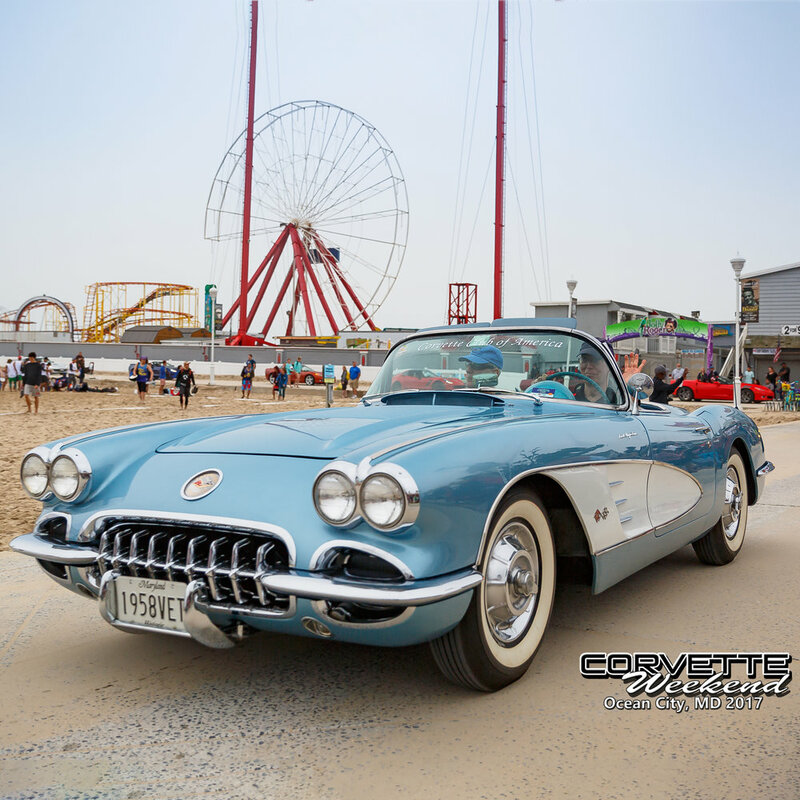 CORVETTE WEEKEND PHOTOS ARE READY!! Thanks for signing up. You will receive an email as soon as this years photos are online.